Ladies Golf at Ham Manor is a very section, enjoying many club matches and competitions and the warm and friendly membership of our wonderful club. At our recent Ladies Club Championships the winner, for the first time, was Ellen Nicholas with rounds of 76 & 78 gross. Ellen is also the Captain of our Juniors Section and recently competed in the Welsh Girls Championship hosted by Newport GC and having lead the 72 strong field after Day 1 with a gross score of 2 under par 72 finished a highly creditable 4th after the second round. Taking part in the subsequent Matchplay knock out where, after a 1st round win by 2 holes, she sadly went down 2&1 in the Quarter Final. The congratulations of all at Ham Manor goes to Ellen in making her family and our golf club very proud. 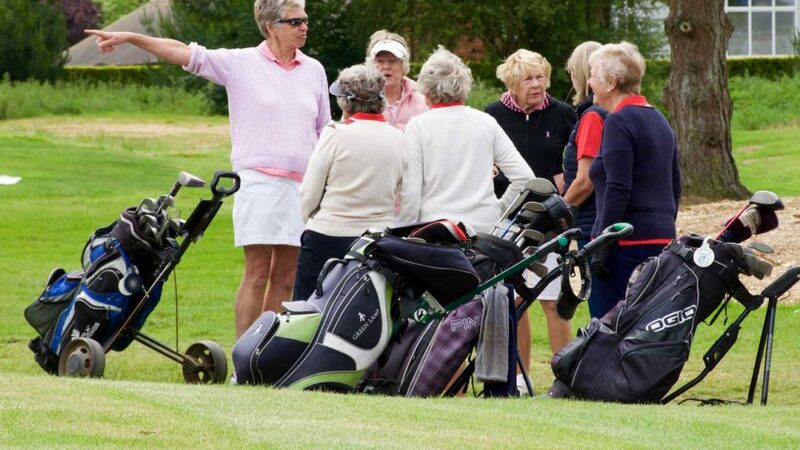 The wonderful Ladies Open took place a short while ago which attracted a marvellous 92 competitors from many clubs in Sussex, Hampshire, Surrey and Kent. This was an exceedingly well-run and managed event expertly co-ordinated by Pauline Siggs and her team of helpers both on and off the golf course. 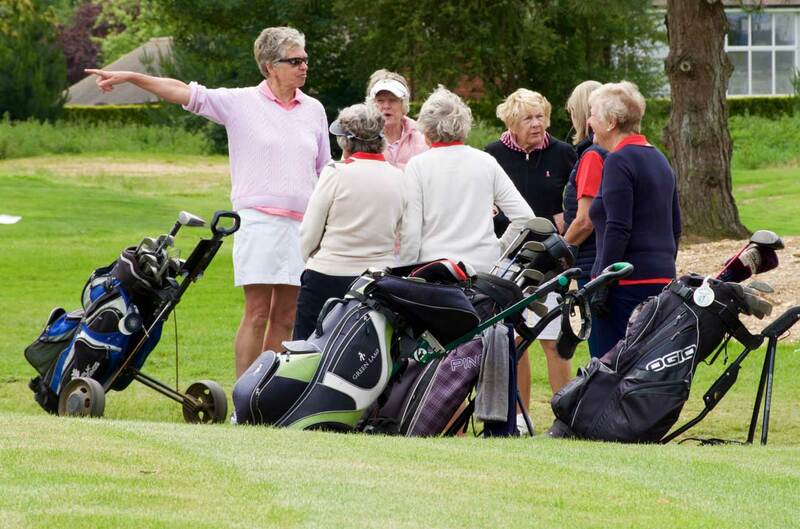 Next in our Ladies Calendar is Jill Howell’s Lady Captain’s Day on 7th August.